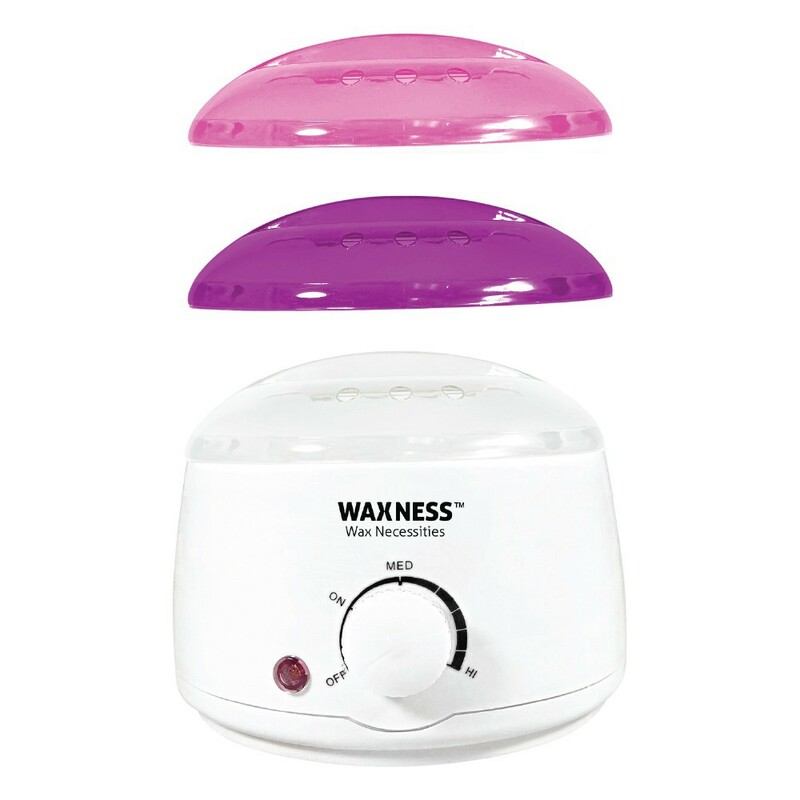 The Pro-Wax wax warmer is suitable for all types of hair removal, therapeutic waxes and paraffins. 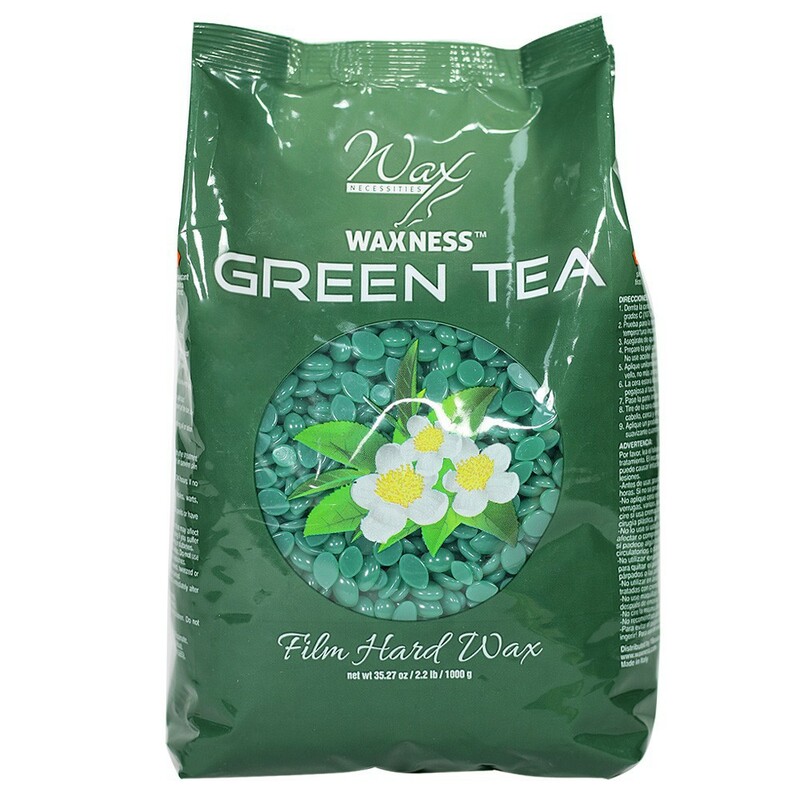 This compact and portable wax warmer offers a professional wax treatments. 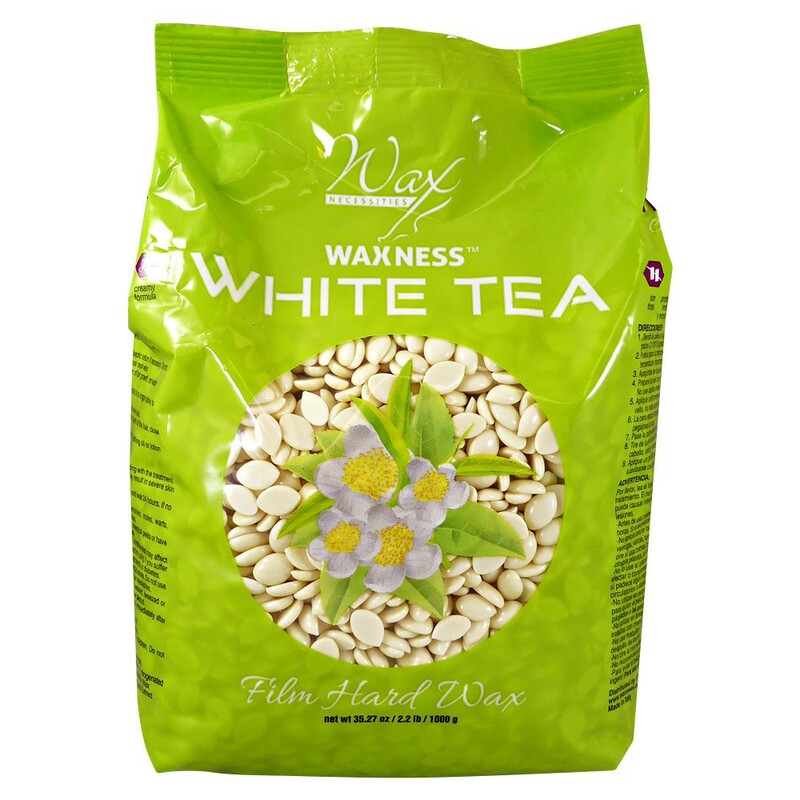 Can be used in your own home or while travelling. It has a durable composite construction and 100 watts of heating power. 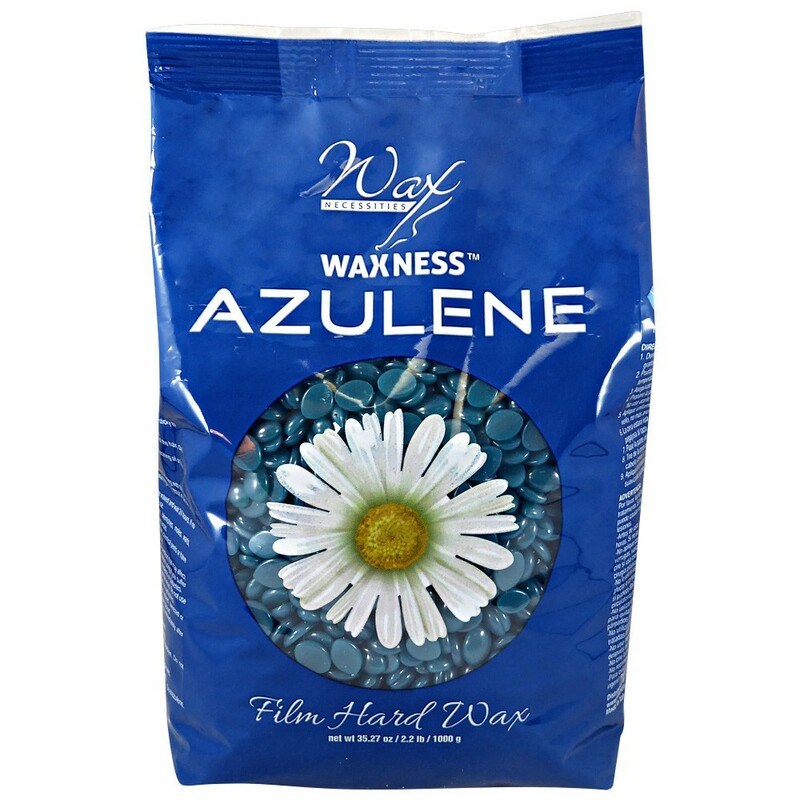 It melts all types of depilatory waxes:soft canned, hard wax beads, broken and in block form. Its internal heating element is built to last. 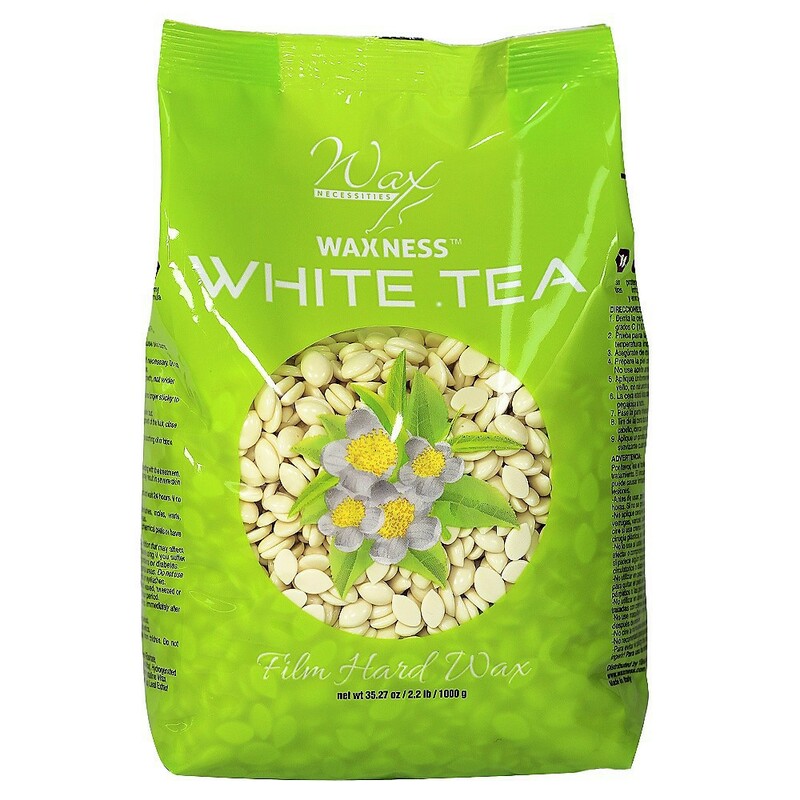 With 4-1/8``diameter, 2-1/4`` deep interior heating chamber is designed to support most wax containers, such as 14 ounce size and other cans of the same diameter. 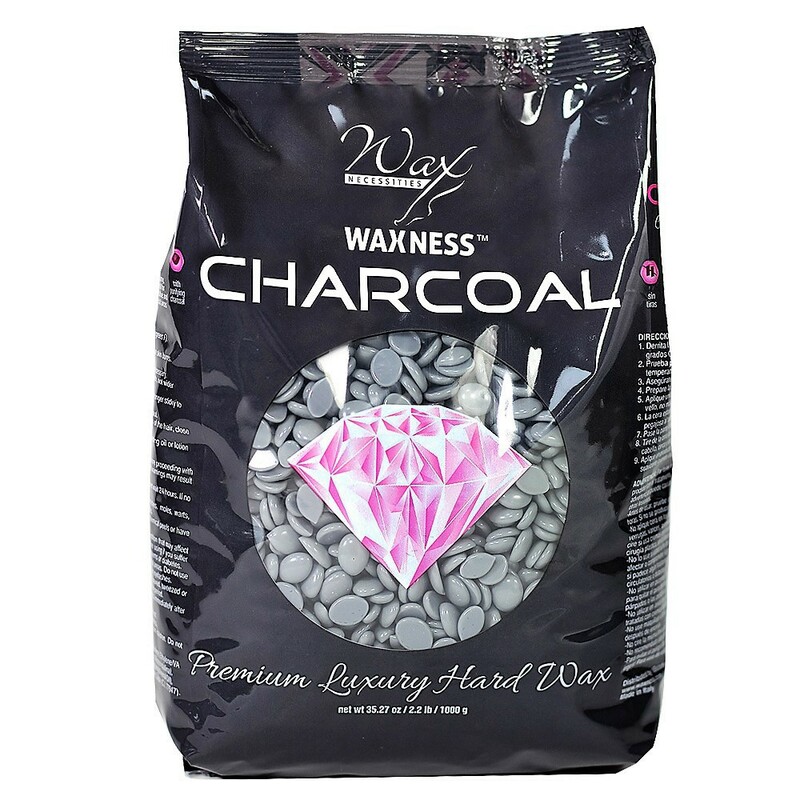 The warmer includes a removable metal wax pot liner for use with loose wax, direct pouring, and easy cleaning. 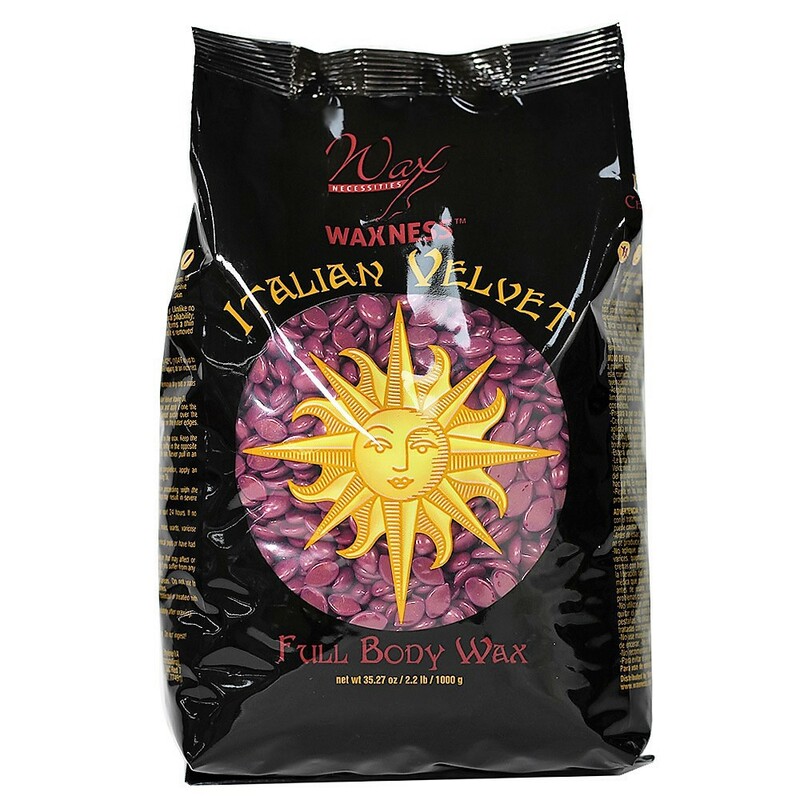 It measures 4' in diameter and 2-5/8' deep, will hold up to 18 Fl Oz of wax, and has a metal handle for convenience and safety. Use caution when handling hot items). The temperature can be adjusted up to 65 degrees Celsius (149 degrees F) for a quick and even wax meltdown. The thermostat control knob and circular heating element can be dialed back to medium to maintain ideal consistency. 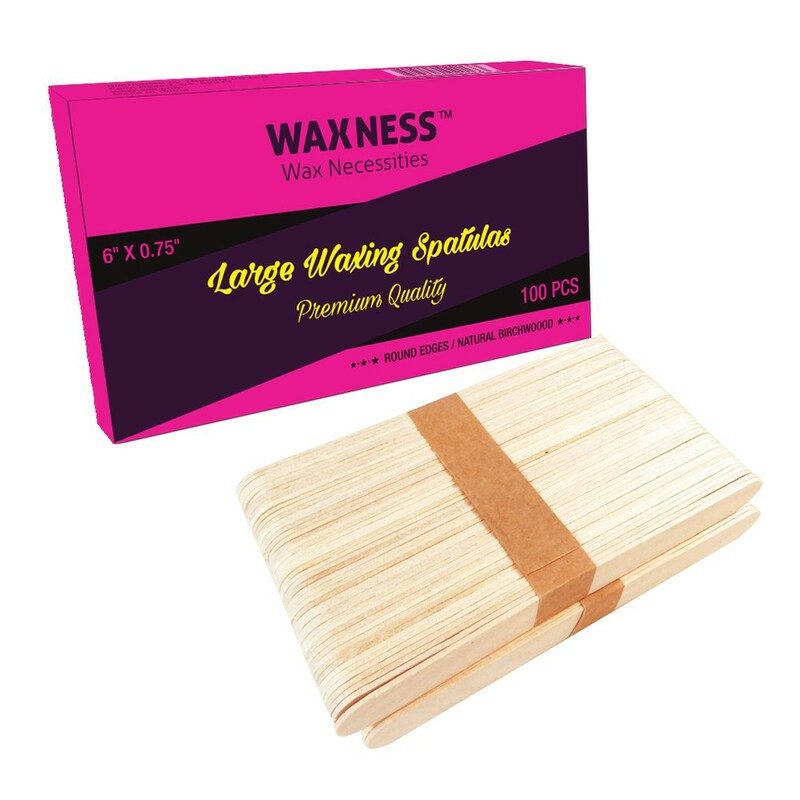 Can monitor yourself through cover the wax meltdown while maintaining heat and preventing contamination. This machine features foam anti-slip, non marring feet. RoHS certified. Dimensions: unit measures 7-1/4" diameter, 5-3/8" tall.